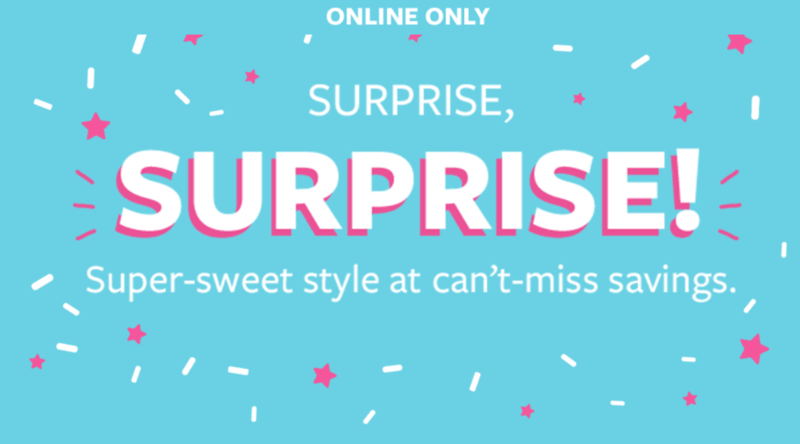 Carter’s OshKosh B’gosh Canada has a great online Surprise Sale available now, where you can: Save 61% off select styles! 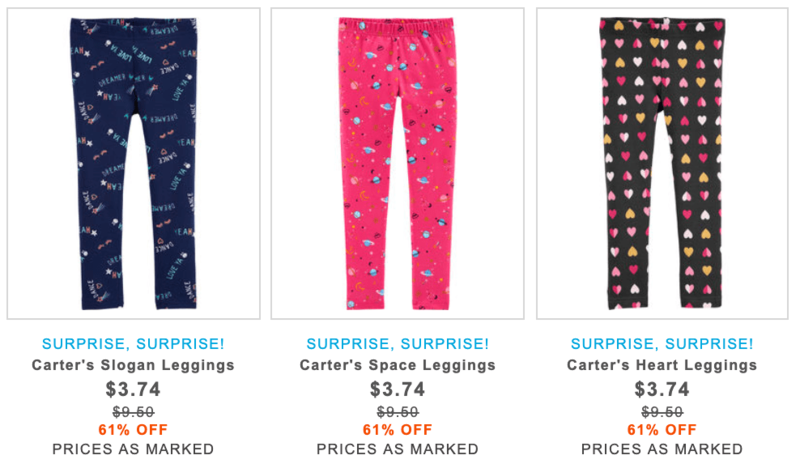 Save 61% off Carter Leggings! Carter’s OshKosh B’gosh is offering FREE shipping on orders of $50 or more. Click here to start shopping at Carter’s OshKosh B’gosh Canada!